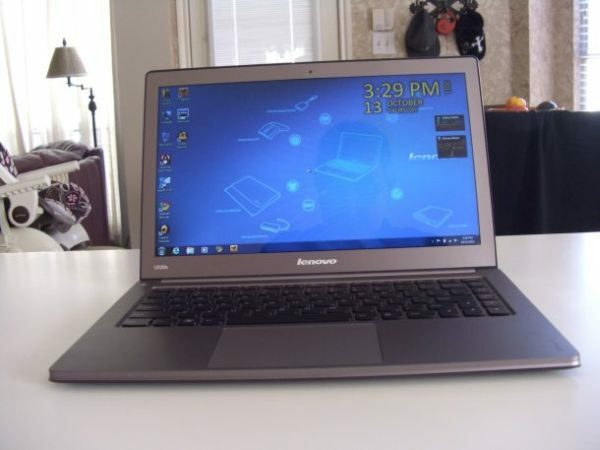 Lenovo U300S vs MacBook Air : close, but not close enough! Ever since the first ultrabook was officially announced, most technology enthusiasts got excited by either the Acer S3, the cheapest device of this kind, the Asus UX31, with a great screen and a very strong body, or the Toshiba Z835, which seemed to offer the best overall quality-price ratio. In this equation, another ultrabook was unfairly left out, the Lenovo U300S, which is actually a very balanced portable computer in terms of both look, feel and hardware. 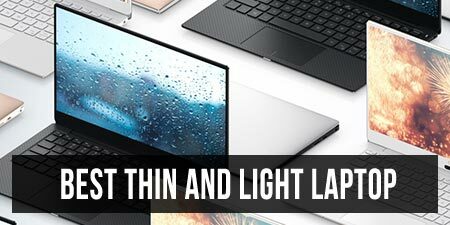 In the following lines we will concentrate our attention on the U300S and we will compare it head to head with Apple’s MacBook Air, the ultrabooks’ precursor and the best ultraportable laptop on today’s market. While it’s pretty difficult to match Apple’s designs usually, Lenovo has almost pulled it off with the U300S. This is made out of a single piece of aluminum, like the MacBook Air, and is extremely sturdy and reliable, while keeping it slim and light (once again like the MacBook Air). 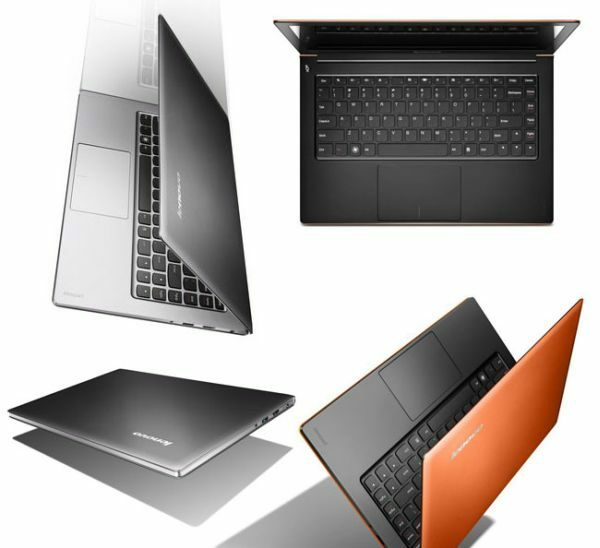 The Lenovo U300S looks almost as elegant and solid as the MacBook Air. The U300S is also available in two very nice color schemes, graphite grey and orange, and even though it’s not more elegant than the Air, it’s just as bit as stylish and fashionable. As we have seen in some of the latest posts on this website, several of today’s ultrabooks have big problems when talking about the keyboard and touchpad. That’s not the case with the Lenovo U300S, a laptop that features a comfortable keyboard and an elegant and accurate touchpad. 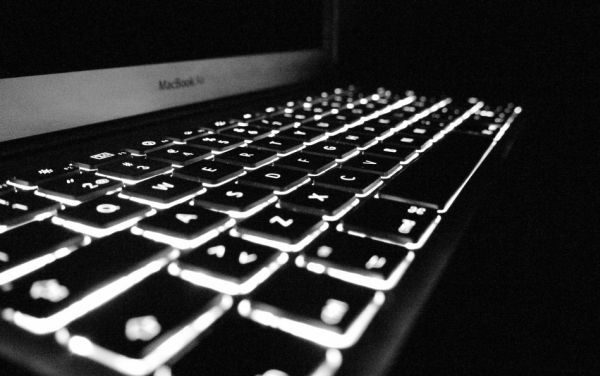 The MacBook Air features a backlit, comfortable and accurate keyboard. On the other hand, the keyboard is unfortunately not backlit and the trackpad, while far superior than the one found on the Asus UX31, for example, fails to live up to the Air’s standard. Both laptops come in a couple of different versions, with slight tweaks in terms of tech specs, but the display is the same all around. The U300S sports a 13.3-inch screen with 1366 x 768 pixels resolution and 16:9 aspect ratio. This is pretty decent, if you ask me, and offers nice viewing angles, as well as crisp and bright colors. However, this is clearly no match for the Air’s 13.3-inch screen with 1440 x 900 pixels resolution, capable of coming up with some of the best and clearest images you could hope to see on such a small laptop. The display sported by the U300S is good, but not great. As for the hardware, the standard configurations of these two both come with 4 GB of RAM, integrated Intel HD 3000 graphics and a 128 GB solid state drive. 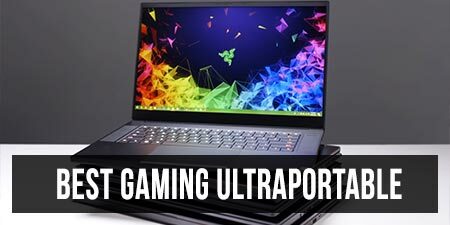 The Air, however, features a slightly snappier processor (1.7 GHz Intel Core i5) and should therefore be ‘’guilty’’ of offering a better overall gaming and browsing experience. The Air is the only one of the two that comes with an SD card slot. While I was expecting Lenovo to come up with a decent enough battery, I must admit that I’m pretty surprised with exactly what the U300S is capable of. Both in Engadget’s and The Verge’s battery tests, Lenovo’s ultrabook behaved extremely good and was able to go for five-five and a half hours on a single charge. That’s still under the Air’s autonomy, but the difference is of only half an hour, which I wouldn’t exactly call crucial. 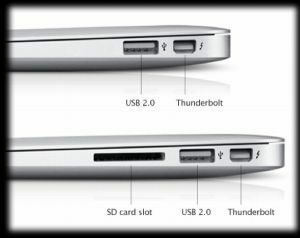 As far as connectivity and ports go, the U300S has a USB 3.0 port that is nowhere to be found on the Air, as well as HDMI, but Apple’s ultraportable features a Thunderbolt port, an SD card slot and Bluetooth 4.0 (the U300S only comes with 3.0). 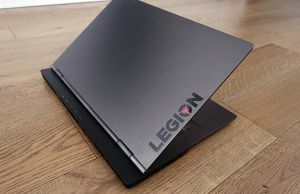 In terms of software, you should expect different things from these two laptops, with the ultrabook from Lenovo running Windows 7 and the Air running Mac OS X 10.7 Lion. 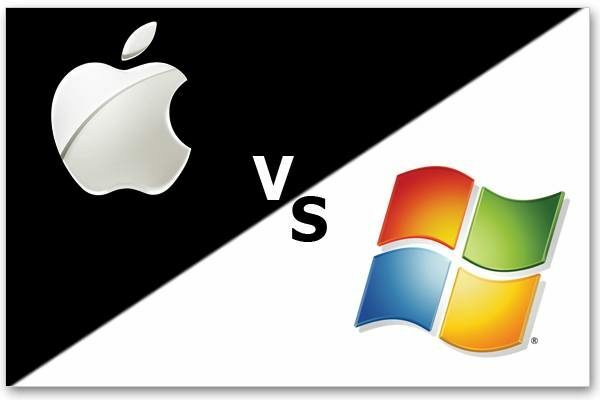 However, I couldn’t say which one of the two operating systems is better and all in all I think that it’s more a matter of taste than functionality or performance. The Lenovo U300S also features a 1.3 MPx webcam, which should be pretty much as capable as the one found on the Air, while the speakers are slightly better on Apple’s laptop. 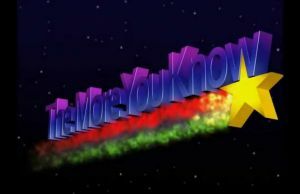 Lenovo’s surround sound system helps to get a clear and decent sound, but overall you get better audio quality on the MacBook. The two laptops run different operating systems, but there's no way to tell which one is better. The Lenovo U300S has only been released for a few weeks, so you still might have a difficult time finding it on a couple of online stores. 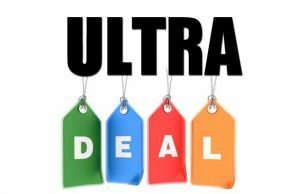 If you do manage to find it, the ultrabook starts at around 1,050 dollars, which is a full two hundred bucks less than Air’s starting price. 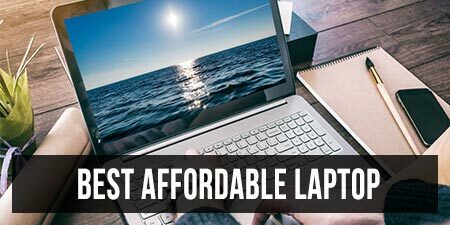 For more details about pricing, but also to find out the most trustworthy online stores to buy these laptops today, check out this article about the Lenovo U300S and this one, reviewing the MacBook Air. Being slightly cheaper than the MacBook Air, the Lenovo U300S manages to get very close to Apple’s great ultraportable, but in the end comes a little short. 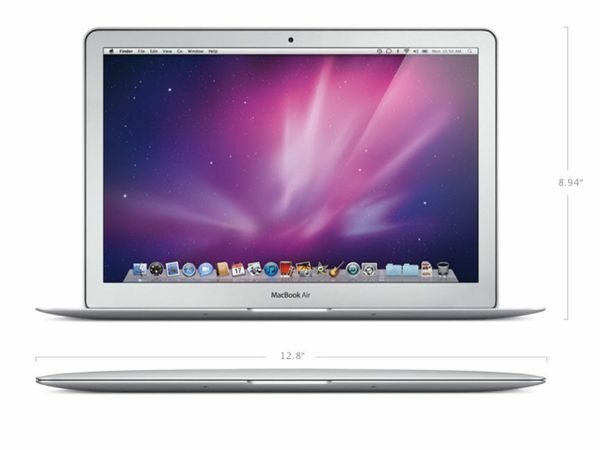 The MacBook Air is all in all better than the Lenovo U300S. The keyboard is not backlit, the screen is not great, the processor is slightly slower, the battery is also a bit poorer and there are a couple of things missing in terms of ports as well. All in all, therefore, if money is not a problem for you, the MacBook Air is the logical choice in a showdown with the Lenovo U300S. On the other hand, if you are on a tighter budget, you should know that the U300s is not bad at all and will most definitely satisfy your needs and demands. 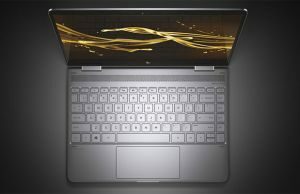 For other top choices on today’s ultrabook market, please check out also this article right here. 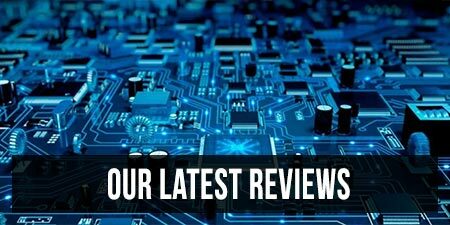 Next Story → Toshiba Portege Z830/Z835 review: nice overall package, a few flaws nevertheless! I actually own the macbook air and the lenovo (work issued) and although in my personal life i am very much a apple fan, i am pleasantly surprised with the overall quality of the Lenovo…….Especially the keyboard which rivals apples. The drawbacks for me are i think overall OSX is a better operating system, and the screen quality on the mac is better easily. The trackpad is poorer on the Lenovo also but i think some of that may be the OS apple seem to implement the trackpad and software better overall.